Premium Quality 160 TS is the most flexible of our product lines. This innovative backer works as a carrier and barrier but will also provide high flexibility and excellent protection of veneers against cracking. 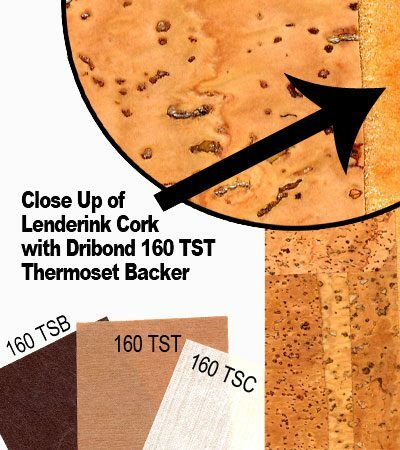 To combine all these properties, an engineered paper of high tear resistance and delamination strength is coated with a thermoset glue film of appropriate thickness.